Entries from Digital Intelligence tagged with "mcdonalds"
Procter & Gamble was the UK’s biggest spender in traditional advertising in 2018, reveals Nielsen data released today. Sky overtook the consumer goods corporation in 2017, but now comes in at second place. France may have lifted the Jules Rimet trophy, but they were not the only winners as big brands basked in World Cup glory, according to new research. More than half (54%) of World Cup fans are brand-conscious, meaning the opportunity for brands and sponsors is huge worldwide just 2 months before the football tournament kicks off in Russia. With the Winter Olympics now over, social media analysis reveals that Samsung, Ralph Lauren and Intel were the Top 10 brands most associated with the Winter Olympics. 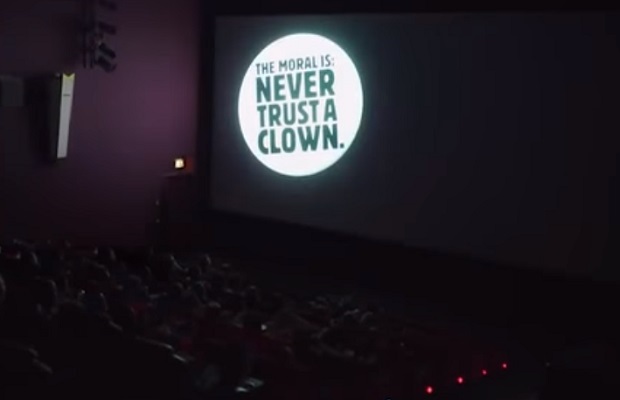 McDonald's has withdrawn a controversial video ad after a huge social media backlash, with one charity accusing it of exploiting child bereavement. McDonald’s secret Google campaign: Can it drive searchers to “that place where Coke tastes so good”? McDonald’s is experimenting with an unconventional marketing campaign that doesn’t mention the brand once- instead urging viewers to search for a phrase instead. McDonalds Japan has begun a social media campaign that lets its customers vote for their favourite burger, with the winner becoming part of a free upgrade meal deal. McDonald's is using augmented reality app Blippar as part of its "biggest ever Christmas advertising campaign", offering Amazon gift vouchers. McDonald's has closed down a youth-focused YouTube campaign, dubbed “Channel Us”, after failing to generate enough interest. McDonald's Channel Us Trailer from Drum on Vimeo. 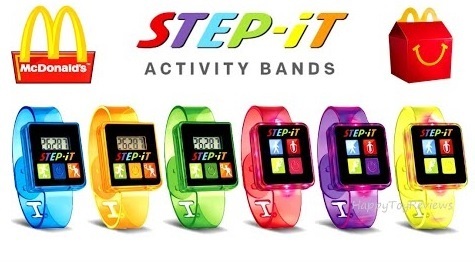 McDonald’s latest attempt to shed its unhealthy image backfired this week, after a fitness tracker happy meal toy was claimed to bring out its users in a rash. Samsung is the most trusted Olympic sponsor brands among UK consumers, while McDonalds is the least trusted, according to new research. Is official Olympics sponsorship worth it? New research highlights the winners and losers from the last games, and looks at the impact ahead of Rio 2016. Clearly not learning lessons from “Boaty McBoatFace”, McDonalds New Zealand launched a "Create Your Taste" campaign that resulted in a number of highly offensive burger names appearing on its official site. At the 2015 Super Bowl, McDonalds certainly took the prize for most innovative digital aspect of a campaign, with a two-pronged social media strategy to get people engaging with the brand while watching the game. 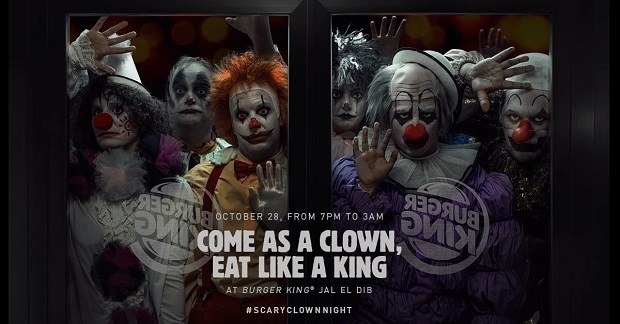 The fast food chain used its 2015 ad to announce that it will let random customers pay with funny and heart-warming gestures rather than cash. This was followed up with tweets that pledged to giveaway all other products advertised during each ad break- from Toyota cars to superglue. Following a high profile rejection from McDonald's last week, a group of chains including Denny’s, Krystal, Wayback Burgers, and Giraffas have come forward to take up Burger King's idea of a mash-up burger for World Peace Day. At last Sunday's Super Bowl, NBC charged an eye-watering $4.5m for a 30-second TV spot- so brands have to use their time very wisely and adopt digital channels to amplify their message. We look back at the eight best (and one of the worst) Super Bowl ads of 2015. Nando's currently leads the UK food and drink chain market for social media, ahead of Dominos, TGI Fridays and Starbucks, according to a UK-based study. McDonald's has opened an office in San Francisco and is hoping to attract digital and business-development talent that will help it improve customer experiences. McDonald's latest mascot ‘Happy’, aimed at promoting healthy eating for children, has caused a stir on social media for all the wrong reasons- with many judging the character as ‘terrifying’. The rise and fall of key global brands are both a warning and a model to follow for marketers, according to a new report looking at the top 100 global brands.